Ogle, Wyrick & Associates, P.C., provides general legal services to both public and private sector clients. Since compliance with state and federal law may involve funding issues, we take an active role in monitoring developments that impact the municipalities that we represent. From offices in Sevierville, our lawyers advise and represent municipalities throughout the Knoxville area and East Tennessee. 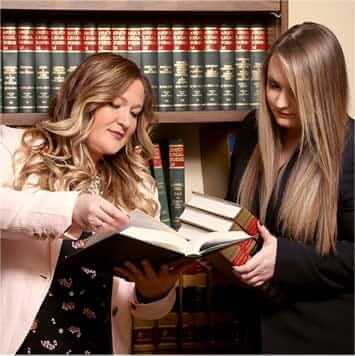 Call us at 865-453-2866 or use our convenient email contact form to schedule a free initial consultation with one of our experienced Sevierville municipal law attorneys. Attorney Cynthia Wyrick recently took over as city attorney for Pigeon Forge. Cynthia is dedicated to serving and developing the community and surrounding areas by providing high-quality representation. Ogle, Wyrick & Associates, P.C., is prepared to assist cities, towns, city councils, licensing boards and zoning boards with various legal needs. Call 865-453-2866 or email us to speak to our experienced trial advocates.